SAUCIER, Miss. 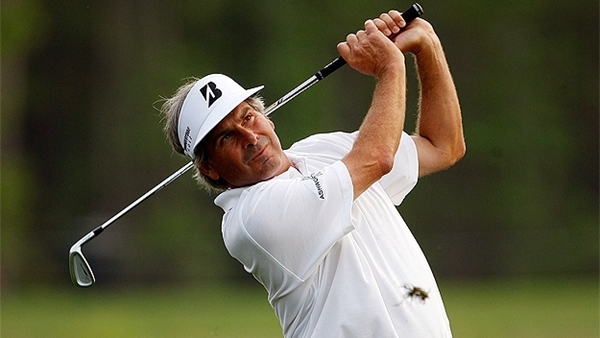 – Fred Couples has already been playing some terrific golf. Now he is at one of his favorite courses on the Champions Tour. So it wasn’t much of a surprise that Couples bolted to the front of the pack on Friday at the Mississippi Gulf Resort Classic at Fallen Oak. 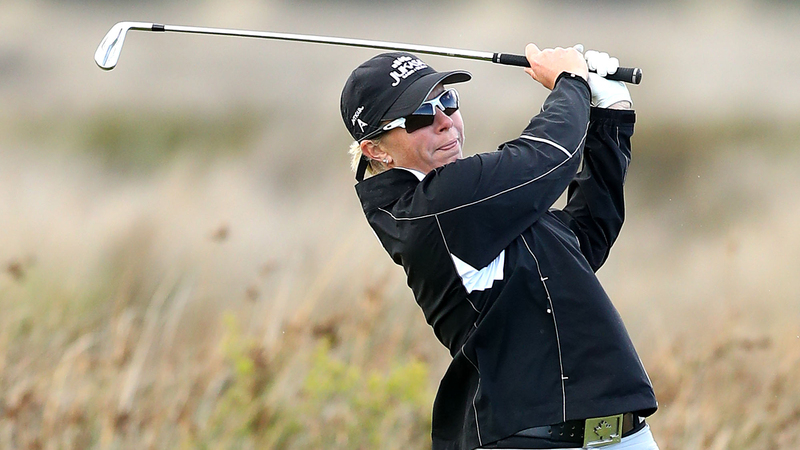 The 54-year-old Couples shot a 6-under 66 to take a two-shot lead in nearly ideal conditions. Couples has been on a recent roll, winning the Toshiba Classic last weekend in Newport Beach, Calif., but said his steady first round was more about his comfort at Fallen Oak. Couples started the day on No. 10 and made five birdies over his first eight holes. 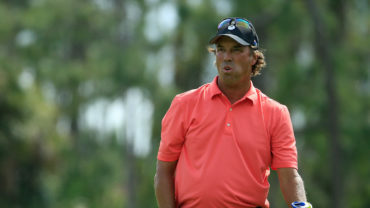 It was his 12th straight round in the 60s on the Champions Tour, dating to last season, which is one shy of the record set by Hale Irwin in 1999. Couples has won 10 times on the Champions Tour since his debut in 2010. The conditions were good for low scoring on Friday, with a light breeze but plenty of sunshine and forgiving greens. Last year’s tournament champion Michael Allen was paired with Couples and shot a 68 to join a group of five in second place. Jeff Maggert, who was making his Champions Tour debut, is also in second place, along with Kenny Perry, David Frost and Jay Haas. Maggert hasn’t won since 2006 on the PGA Tour at the St. Jude’s Classic, but is right in the hunt after one round at Fallen Oak. He said it was important to play well on Friday, since there is a rain forecast for the weekend. But it’s Couples who is undeniably the man to beat. He made four straight birdies on 12 through 15 and stayed out of trouble for most of the day, navigating the 7,054-yard course with seven birdies and one bogey. Allen, who won the Allianz Championship last month, is among those trying to keep pace. 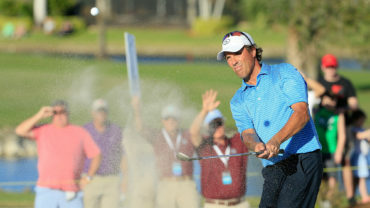 The 55-year-old Allen edged Bernhard Langer by one stroke last year at Fallen Oak for one of his two wins on the Champions Tour last season. Rod Spittle opened with an even-par 72. The St. Catharines, Ont. native, who has one Champions Tour victory (2010), is tied for 29th. Jim Rutledge of Victoria, B.C. shot a 2-over 74 and is tied for 51st.